Our goal is to both learn and educate. Through the years, we have achieved significant scientific results and technological development thanks to a devouted group of volunteers and students of all ages. We hope that in time, Visnjan will become an inter-disciplinary youth research center where students will be able to develop their creative and analytical skills. 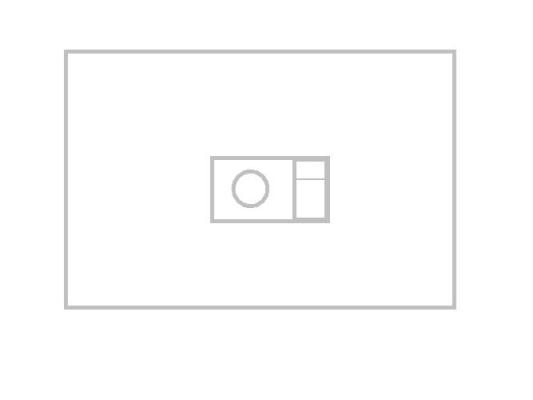 These are vital attributes in the moern and high-tech world of 21st century. No less important is to teach integrity, tolerance, and open-mindedness in a rapidly changing, multi-cultural society. We feel that some of these issues are not given enough importance in the present school system, and therefore, our project is even more important for the benefit of the future generations. 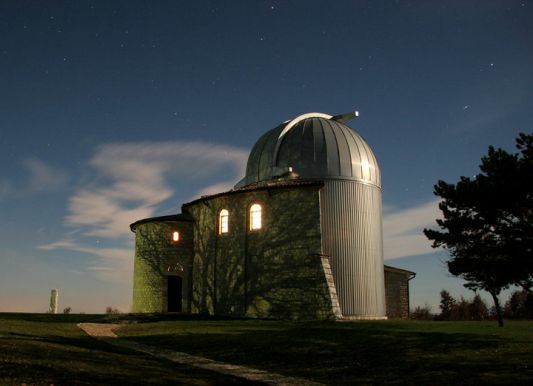 Visnjan Observatory is situated in the western part of the Istrian peninsula. It is part of the picturesque city of Visnjan. During the past 15 years, Visnjan became one of the world's most prolific discovery sites for the small bodies in the Solar System. More than 1700 minor plantes have been discovered with our 40 cm telescope. Astronomy is not the only thing that is going on in Visnjan. We are involved in many educational projects that include physics, biology, chemistry, ecology and many other fields. Our programs offer new and creative methods of teaching science to young people. on the hill Tičan (3 kilometres from Višnjan) and setting up equipment for astronomical and geophysical measurements at the new location, acquire the conditions for continued work on mapping the solar system, and scientific and educational activities are slowly moving in towards new locations. New Visnjan Observatory is opened for public from february 2009.